At Bullmax, we pride ourselves on keeping prices competitive – but we’d never sacrifice performance or reliability to save a couple of bucks in construction. Here’s how we build tough machines that work as hard as you do. After deciding there’s a need for a machine in Australia, we source a quality base product from our network of suppliers. The prototype goes to work – hard work. It’s tested under tough Australian conditions, in the hands of real farmers and Tradesmen. Any weak points uncovered during testing are re-designed to a higher specification, or replaced with superior components. We continue working with Aussie farmers and Tradesmen to make our machines more practical, ergonomically friendly and simpler to operate. 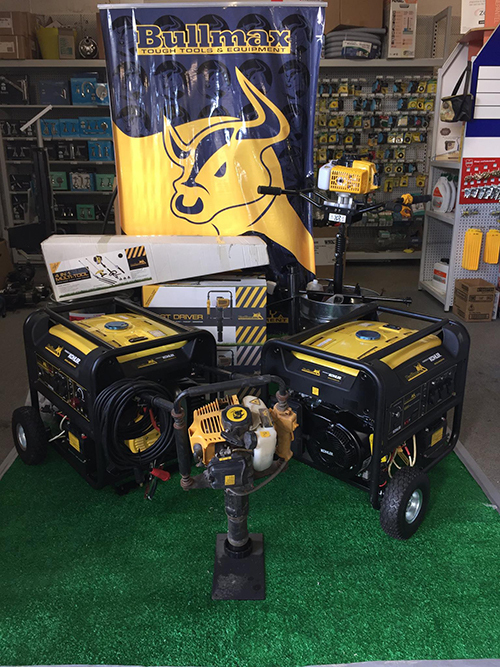 When we’re 100% satisfied with the machine’s performance and durability, we proudly add it to the Bullmax catalogue.